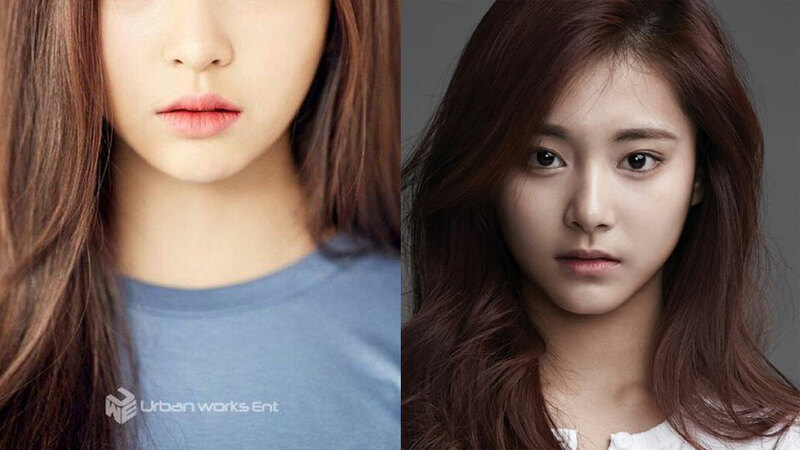 Fans have found out that this rookie female idol strongly resembles TWICE's Tzuyu. 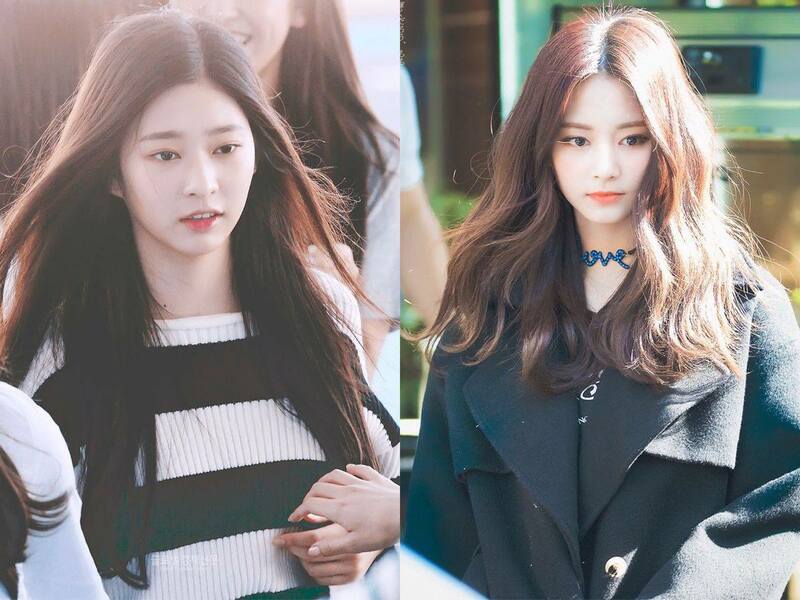 She is Kim Minju from IZ*ONE, a project group from Mnet's survival program 'Produce 48.' 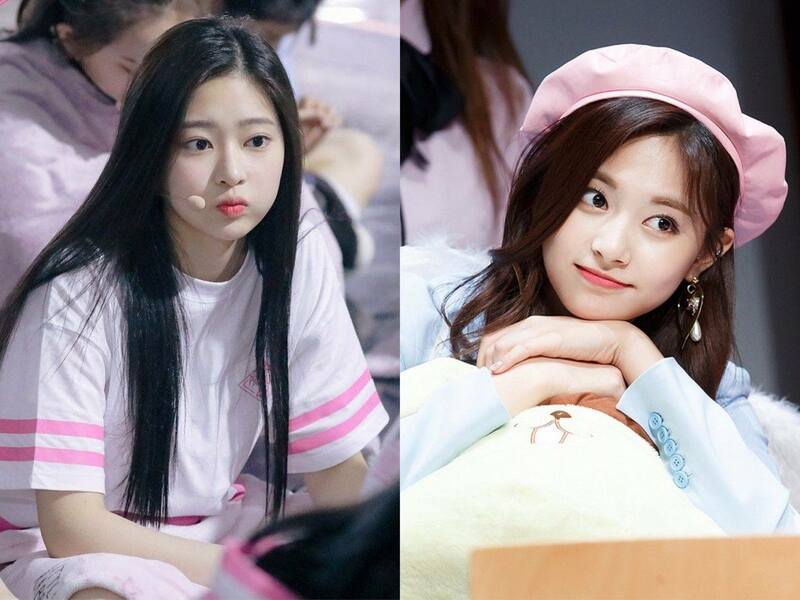 Kim Minju, who ranked 11th at the final ranking of the show has quickly become a hot topic after a fan compared her photos with Tzuyu's. Both of them have small faces, round eyes, and sharp noses. 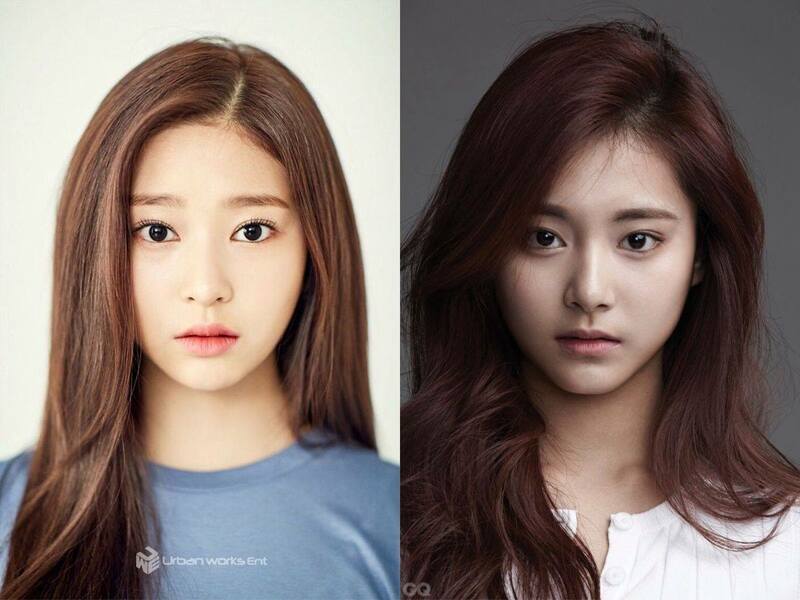 Especially when they are expressionless, Kim Minju and Tzuyu resemble each other much. Proof? 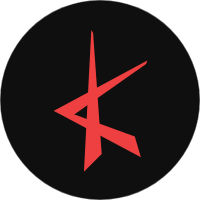 You can check out their photos below. 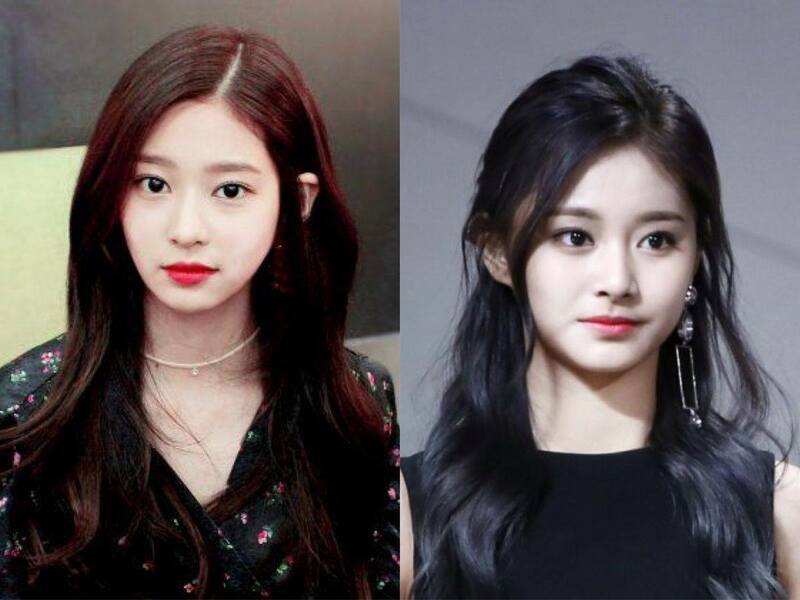 Do you find Kim Minju and Tzuyu look alike?